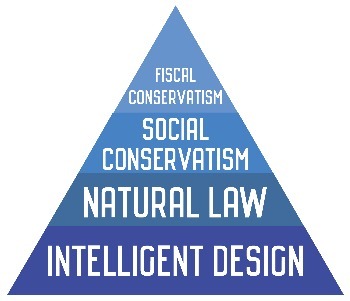 What is true conservatism? This past year we have all witnessed some big political surprises in Europe and the USA. Some have called it a populist resurgence and a move away from globalism. I really don't like following the gyrations in the political world. There are more important things to do, personally, at home, and locally. But, I sometimes wonder where are governments headed, especially in Alberta and in Canada? This essay deals with the topic of true conservatism. It approaches the topic from a financial perspective. How can we tell if we are investing well or just wasting money? What are the two tests to see if government policies/practices resonate with reality? Why are some fiscal initiatives doomed and others successful? If you are interested in these questions then I invite you to download the attached in PDF form and read it online.